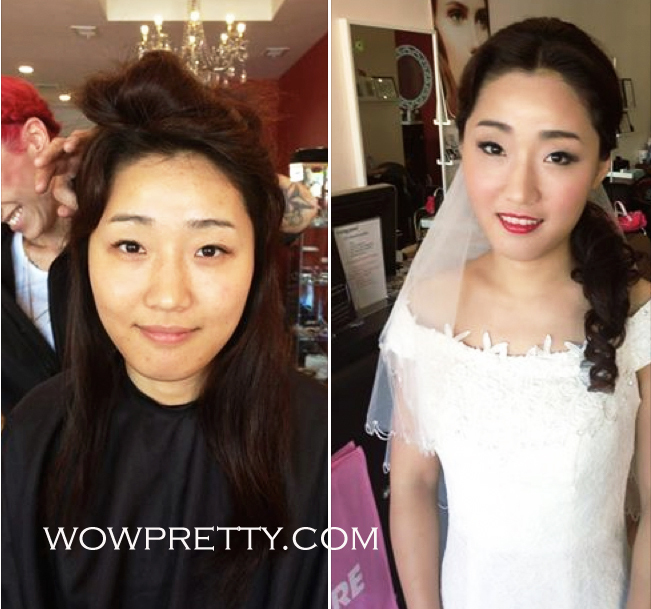 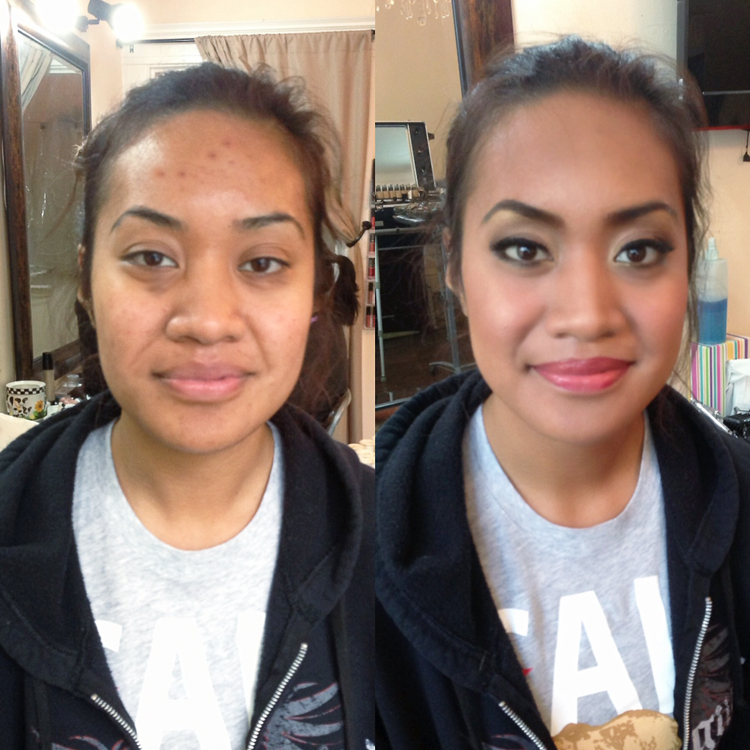 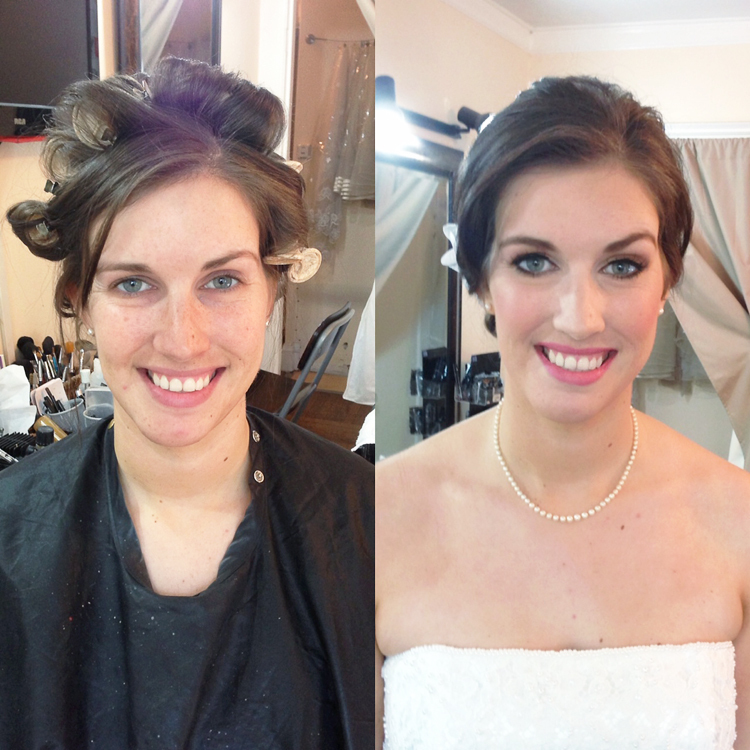 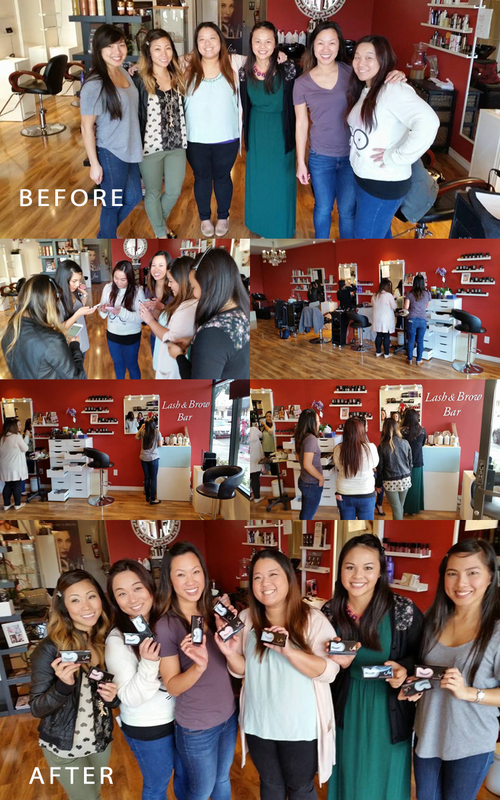 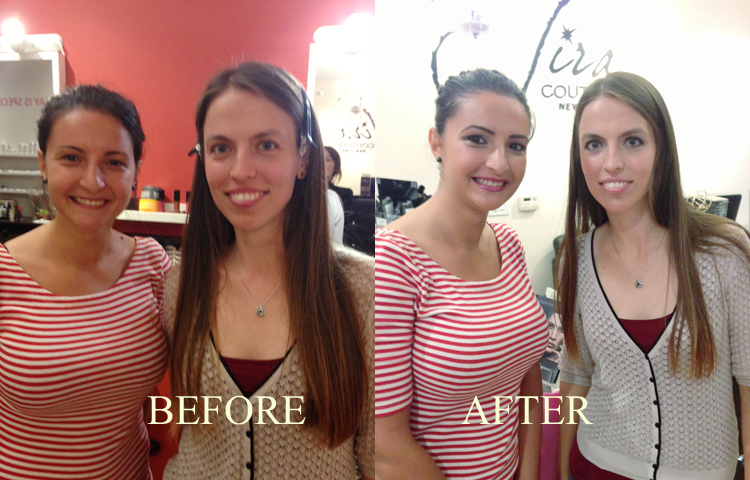 Before and after BFF makeup lesson! 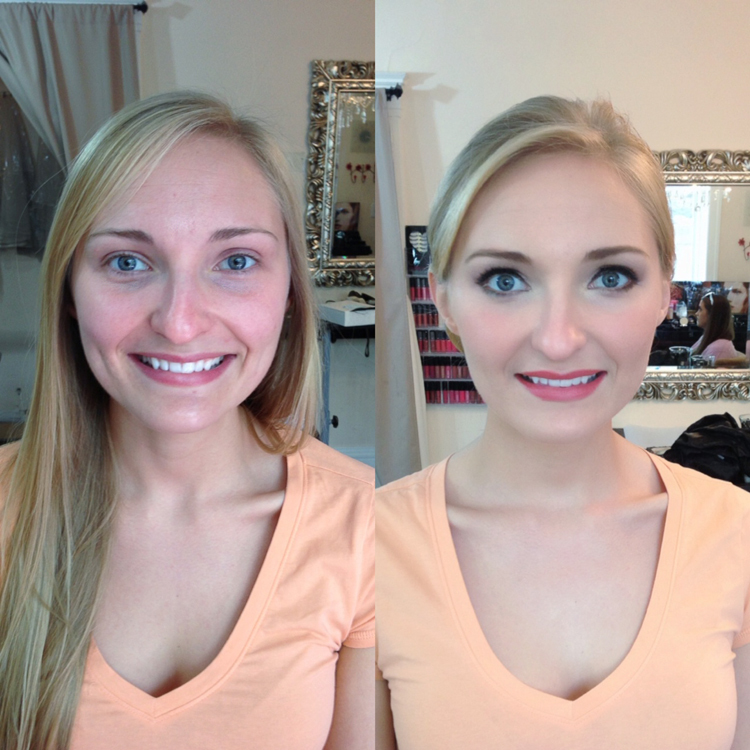 Before and after BFF makeup lesson today! 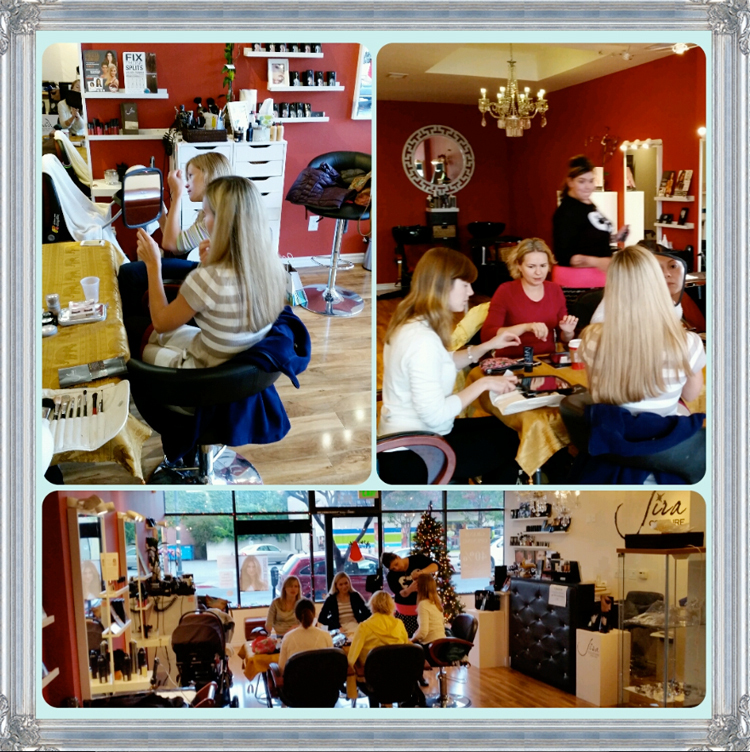 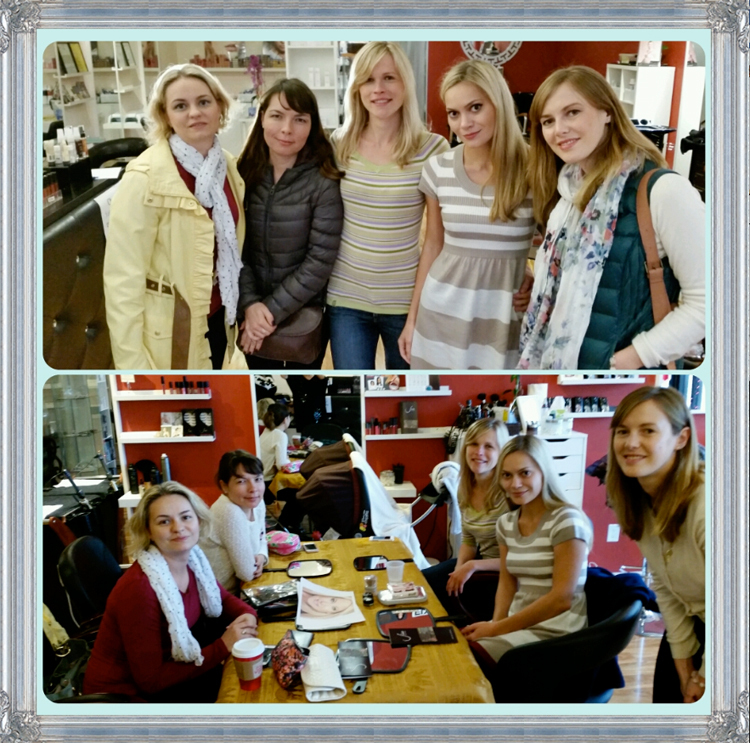 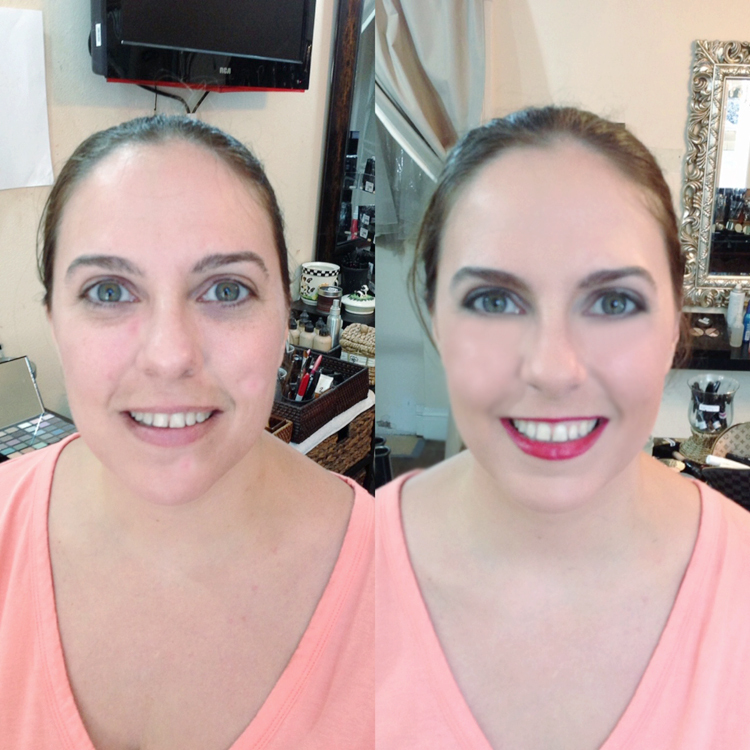 We haven’t posted the makeup lesson long time ago since our new salon’s opened. 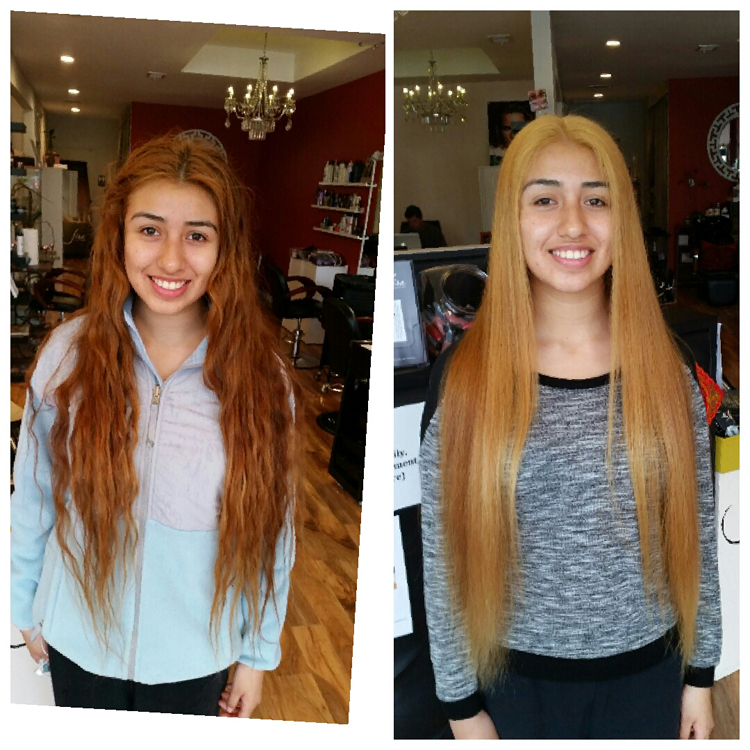 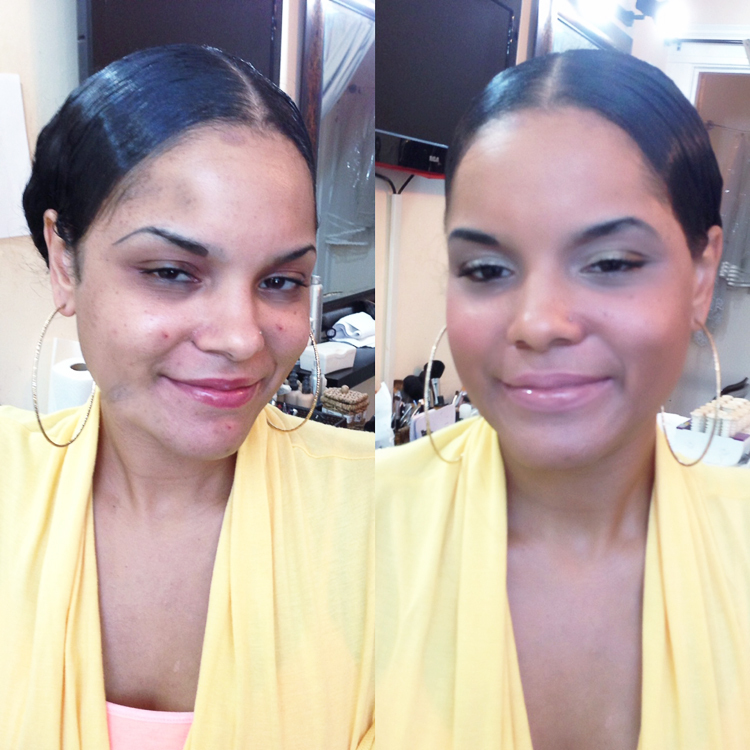 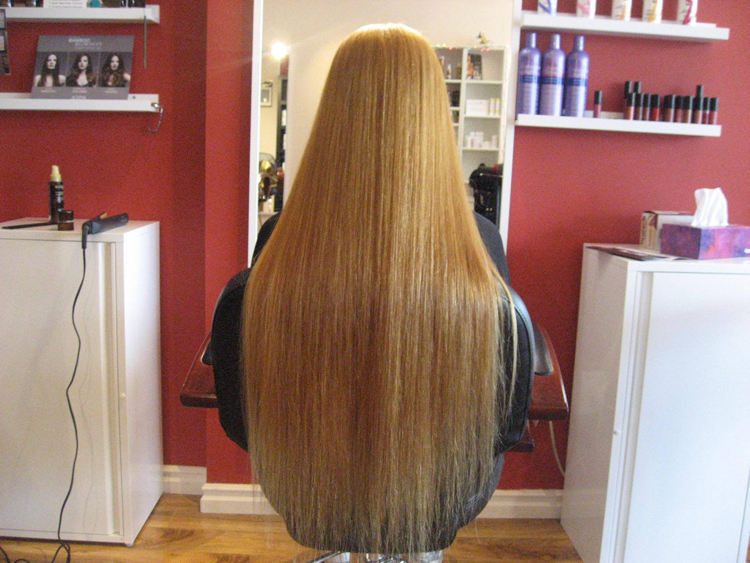 contact us and get $60 off from the makeup lesson.